In 2014, members agreed to increase military spending to 4% by 2024, but President Trump says a change is needed now. 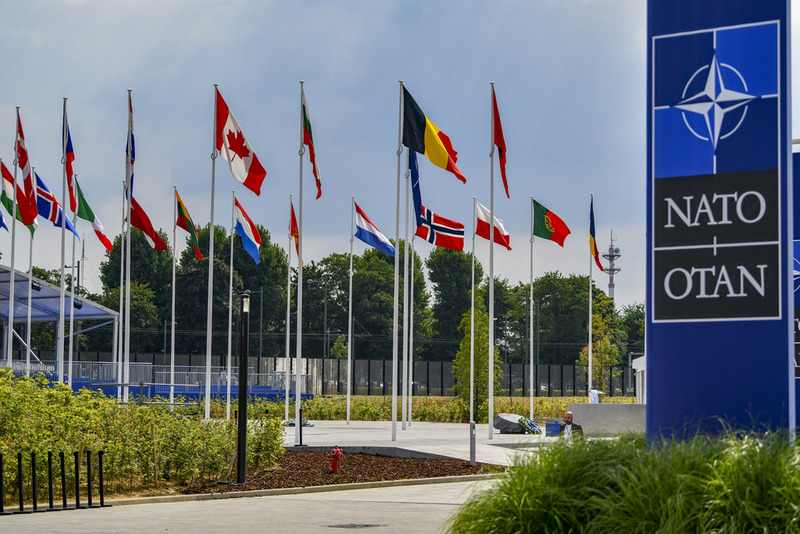 “Many countries in NATO, which we are expected to defend, are not only short of their current commitment of 2% (which is low), but are also delinquent for many years in payments that have not been made” President Trump tweeted. According to The Economist, in 2016 the U.S. spent 3.6% of their GDP on the defence, the highest out of any of the other countries in NATO. 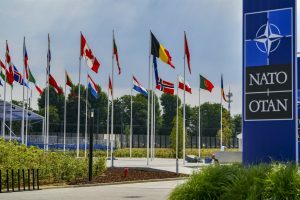 In a June 27th update, NATO reported that the U.S. defence expenditure effectively represents some 67 percent of the defence spending of the Alliance as a whole in real terms, and that there is an over-reliance by the Alliance as a whole on the United States for the provision of essential capabilities. According to the NATO Common-Funded Budgets and Programmes, the direct spending for the U.S. is about 22%.